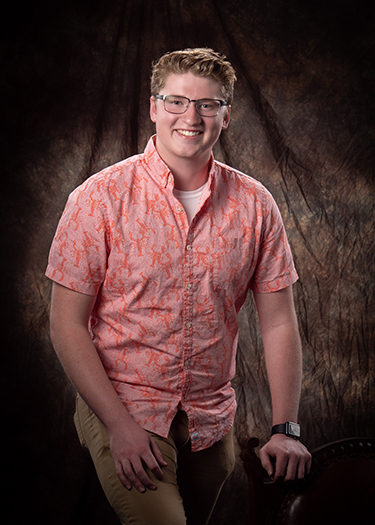 Senior Logan Kizer enjoys playing guitar and watching, “The Office.” His favorite classes are all math classes, and he is involved in Fermata the Blue, golf, bowling, National Honor Society, musical, and choir. He is looking forward to prom, graduation, and going to college, and his personal goal is to win the lottery. Logan is the son of Craig and Maria Kizer. Junior Olivia Deitering is involved in cheerleading, track, yearbook staff, FCA, and the high school girls’ Bible study. She works at Dietsch’s ice cream shop on the weekends, and her favorite classes are history and anatomy. She enjoys hanging out with friends, playing with her nephew, and eating sushi. 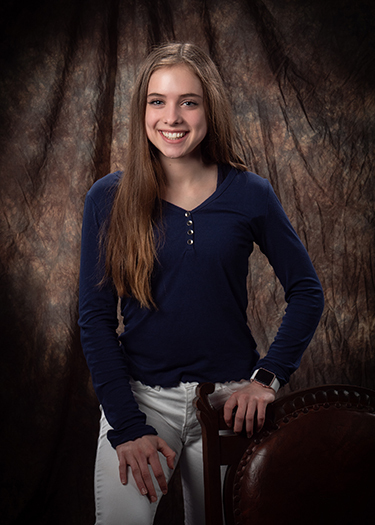 She is looking forward to vacationing in Florida and competing in the track meets, and her personal goal is to pursue a degree in the medical field. Olivia is the daughter of Lynn and Ron Deitering. Sophomore Brooke Schroeder enjoys attending young life Bible study and spending time with her friends and family. She is involved in quiz bowl, Z-Club, FCA, Spanish Club, and is a STRIDES leader. Her favorite subjects are math and science, and she is looking forward to attending the Hugh O’Brien Leadership Conference this summer. Her personal goals are to continue getting good grades and attend a good college. Brooke is the daughter of Lisa and Matt Schroeder. Freshman Vanessa Heck is looking forward to getting her driver’s license, and her favorite subject is math. She is involved in football cheerleading, volleyball, basketball, track, student council, and Spanish Club. 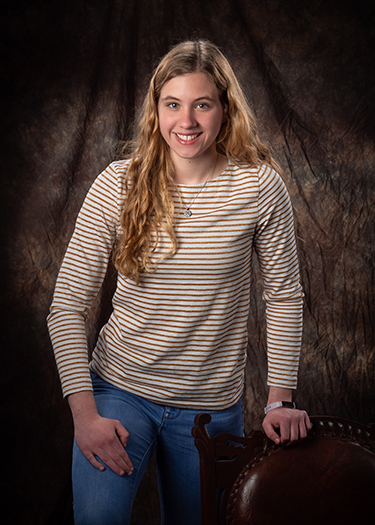 She enjoys spending time with family and friends and attending refuge youth group. 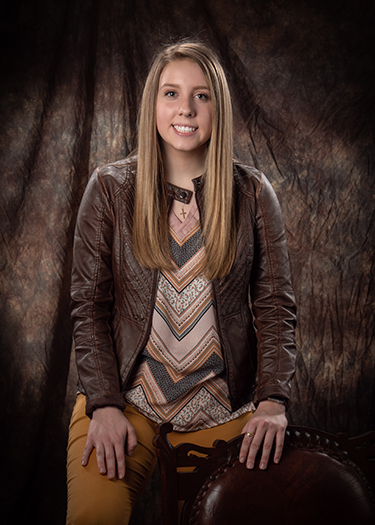 Her personal goals are to earn good grades and get into the pre-vet program at the University of Findlay. Vanessa is the daughter of Bruce and Chris Heck.